Thank you all for an amazing sideline and competition season! Registration for the 2019 season will open April 1, 2019. 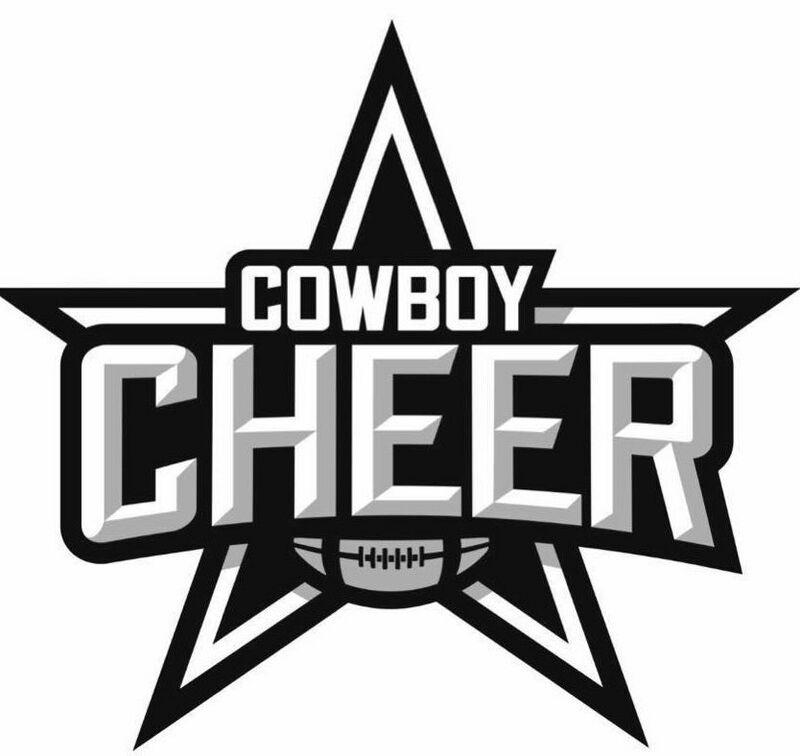 Contact us at arlingtoncowboyscheer@gmail.com with questions.